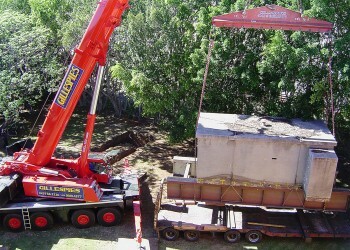 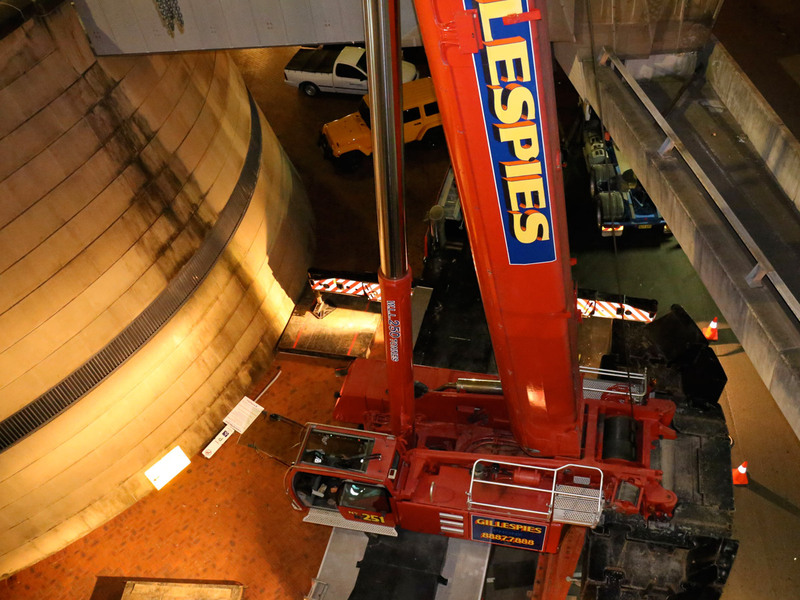 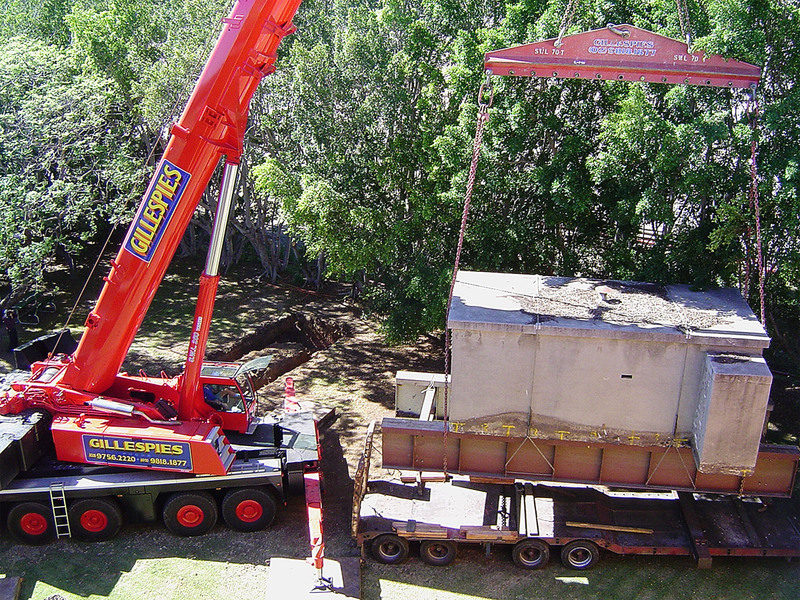 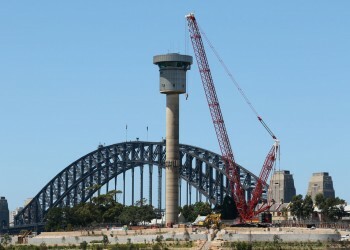  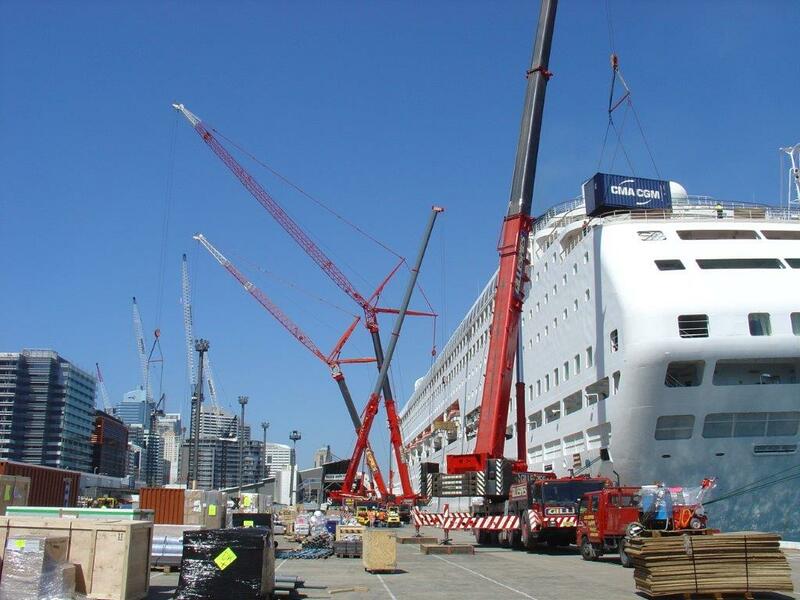 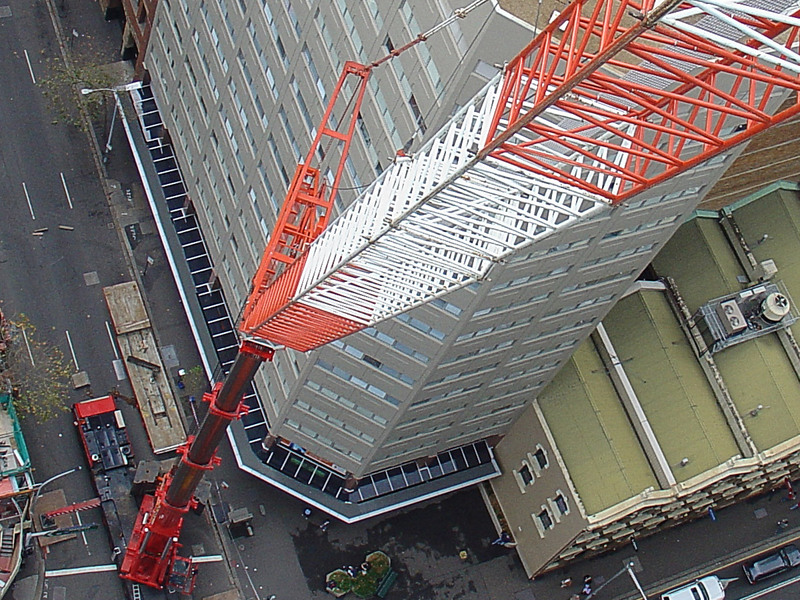 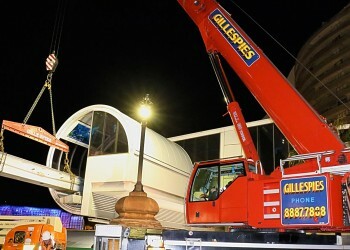 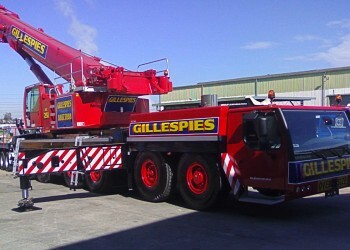 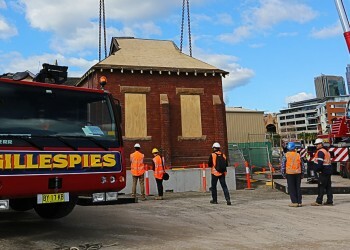 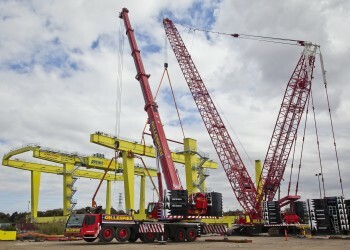 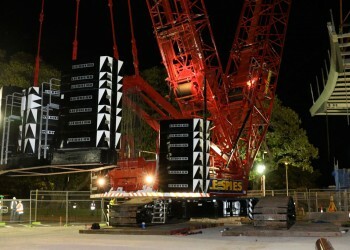 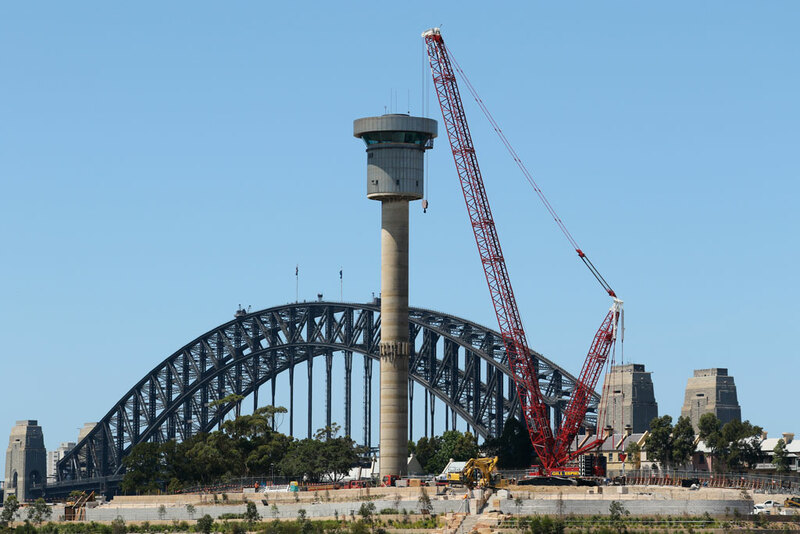 Gillespies Cranes commenced operations in 1950 and for over 60 years has been supplying and servicing its clients with a large modern fleet of mobile cranes and elevated work platforms in the form of boom and scissor lifts. 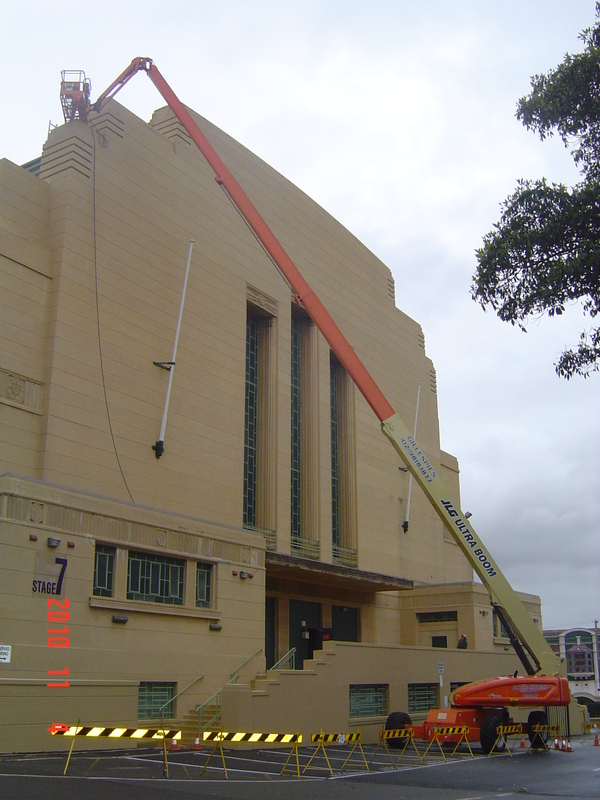 Gillespies is a privately owned family run business servicing the greater Sydney metropolitan region from its inner Sydney headquarters at Rozelle. Gillespies also has a branch in the outer western suburbs of Glendenning that services its clients in that area and beyond. 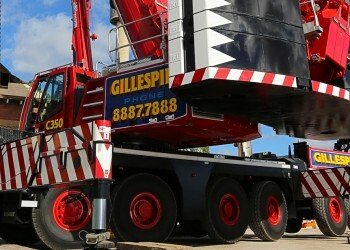 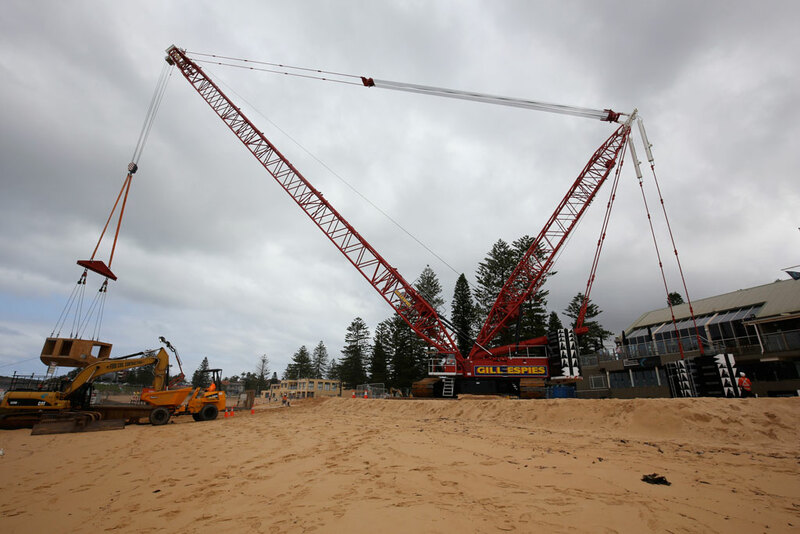 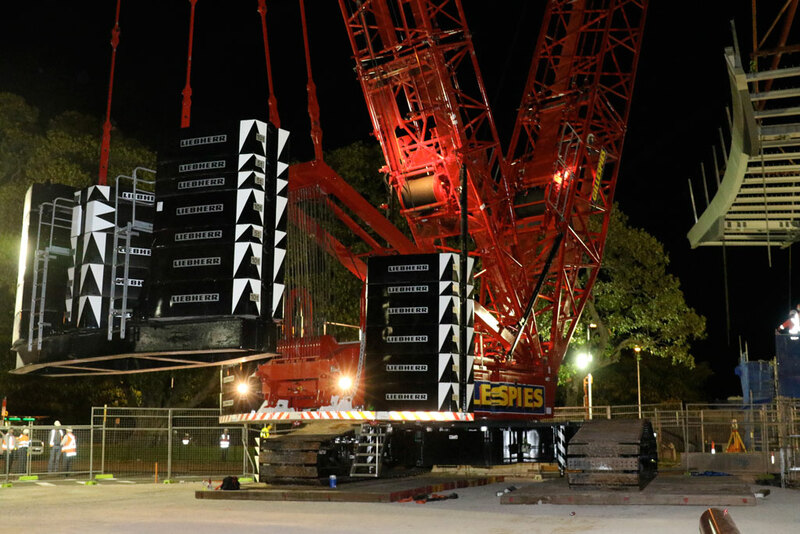 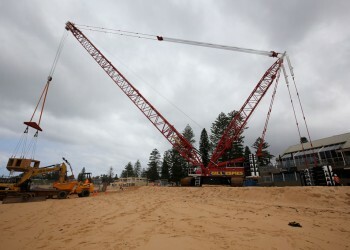 Gillespies has a modern fleet of mobile cranes comprising of 20 and 22 tonne Franna cranes, 20 tonne Rough Terrain cranes, mid range 40, 55, 60 and 90 tonne All Terrains up to our large 130, 160, 200, 250, 350 tonne mobile cranes, together with our recently acquired 350 tonne Heavy Lift Crawler Crane that can cater to the most demanding of requirements. 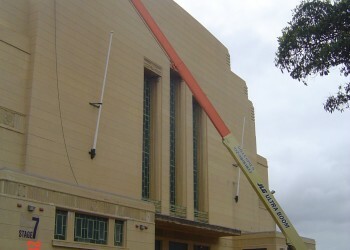 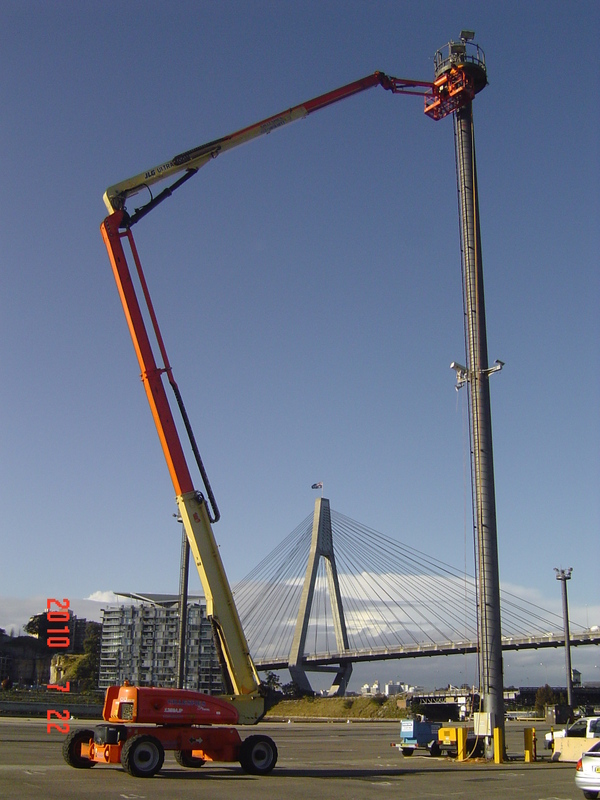 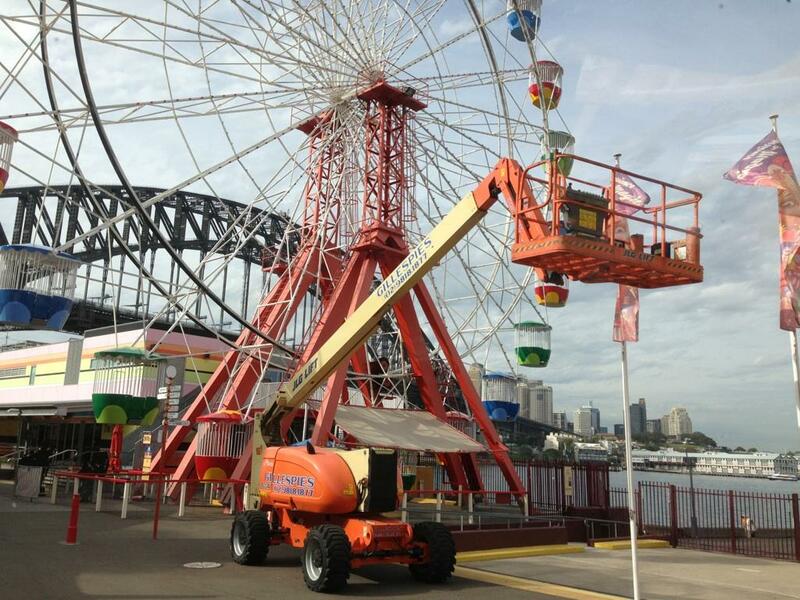 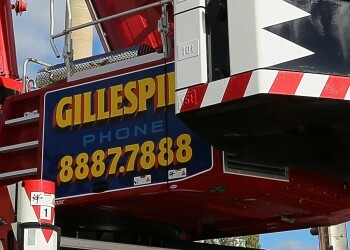 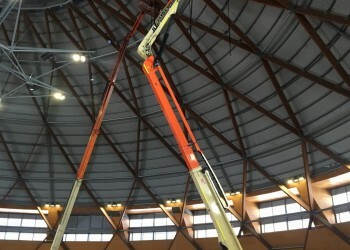 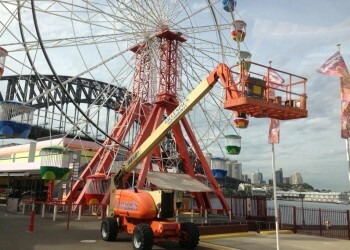 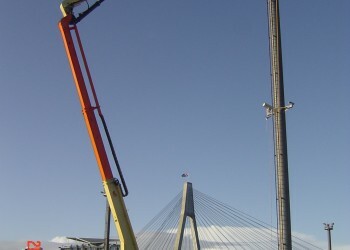 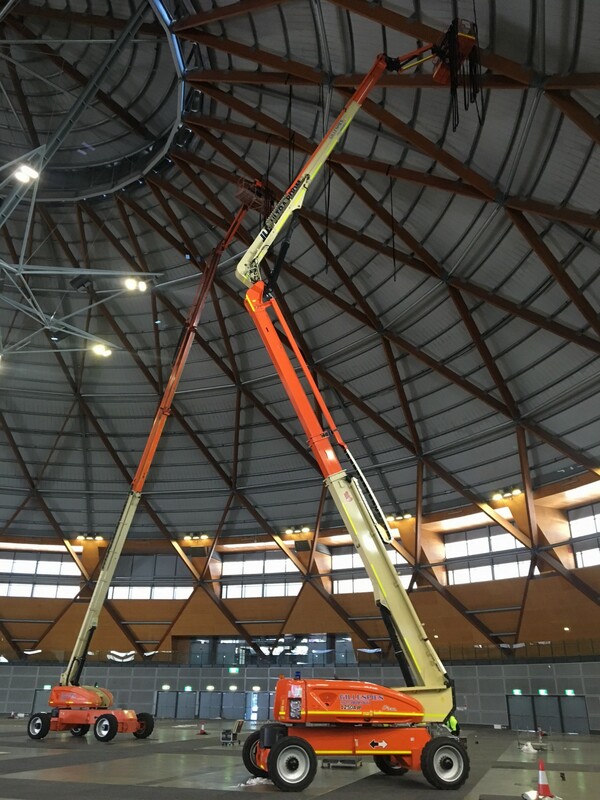 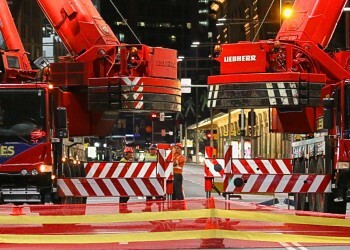 In the aerial access division, Gillespies have an extensive range of boom and scissor lifts that are available for use anywhere in Australia on either short or long term dry hire rentals. 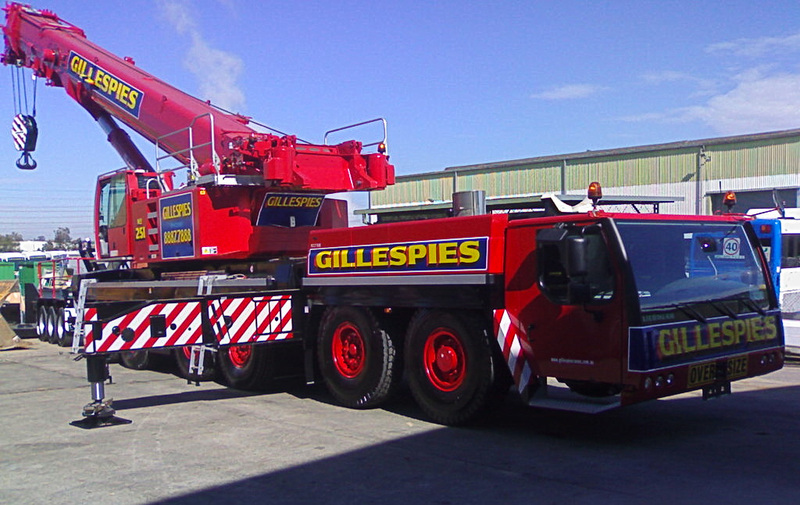 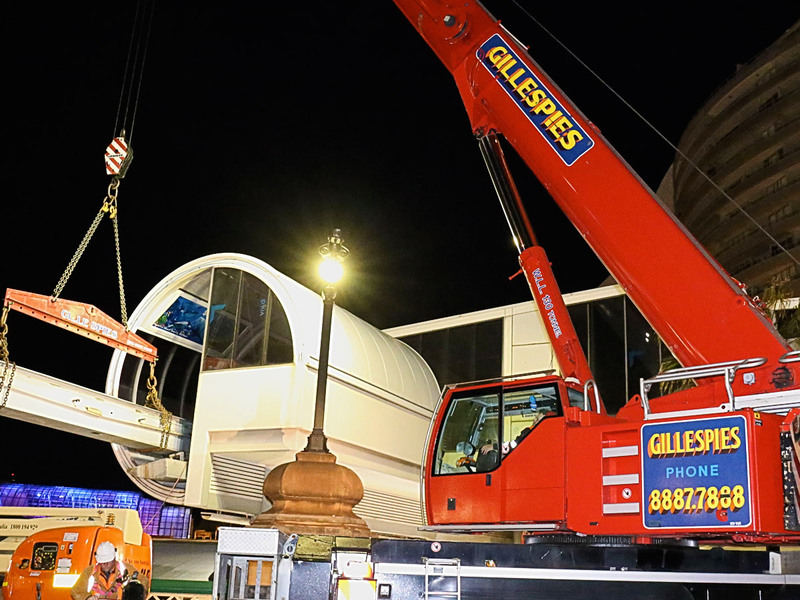 Coupled with a modern fleet of transportation vehicles, Gillespies can provide a total solution for any requirement in the lifting or access area.